35-40 minutes of a guided meditation practice. Style of meditation will vary. Wear loose clothing. 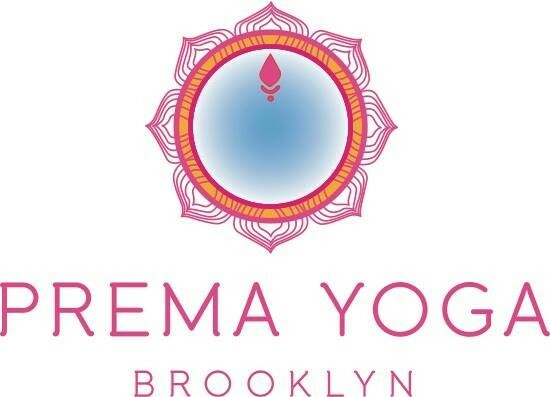 There are no upcoming “Prema SIT (Guided Meditation)” classes on this day.